We strive to support the inner designer or home improvement expert in you. 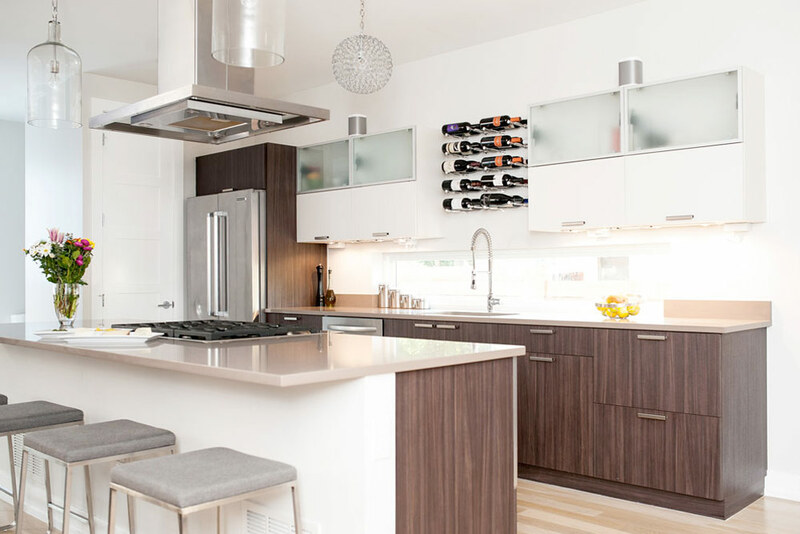 Our label-forward wine rack systems are designed to work fit into any space — large or small — you have in your home, and they can install into just about any wall surface. Below you will find every resource we have to help you from the time you order to the installation. If you can’t find what you need, please let us know how we can help. 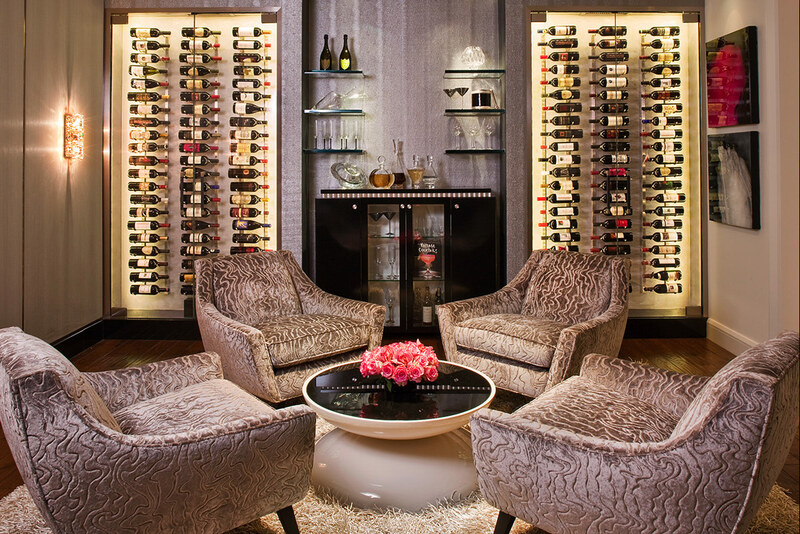 Our wine racks have been featured in beautiful residences in the Hollywood Hills, Manhattan, Denver and all points in between. We offer complimentary 2D design for any project. 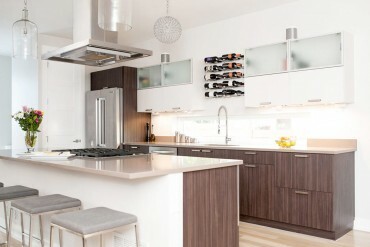 All we need are the details such as dimensions and storage needs, and our talented designers will do the rest. For those who love being labeled a DIYer, we have all the installation resources you need including drill hole locations, installation instructions and full product spec sheets. We ship UPS ground same day on all stock orders if received by 2 p.m. MST. We also offer expedited shipping options for quicker deliver. Is it better to order direct from you or from another vendor? All VintageView products sold through our trusted distributor network meet our rigorous quality assurance standards. Orders that come direct through VingageView.com or one of our representatives, however, come backed with our amazing customer service. Please allow 5 business days for custom cut or custom finish orders. Are your wine racks guaranteed? We offer a lifetime guarantee against manufacturing defects on all of our products. Do your products ever go on sale? Periodically we offer specials on select products. The best way to find out about these specials is to sign up for our monthly eBlast or follow us on social media. We do not offer installation services, but we do provide detailed instructions and installation videos to help the home installer. We also can provide trusted installation partners in many cities. Contact us. Where can I see your racks in person? How much weight can your wine racks support? This varies by each type of rack and is note in our installation instructions. We test all of our products thoroughly to ensure they meet the support specifications. Can I purchase VintageView products direct? We are the manufacturer and distributor of all VintageView products. All orders placed through our online store or with one of our representatives comes backed with our warranty and our commitment to customer service.